Did you know that you can find some really awesome Keto friendly options at Jimmy John’s? Yep, there are plenty of items to choose from at this fast food sub shop! At Jimmy John’s, you can order any of the sandwiches on the menu lettuce wrapped — I love it! They call this an Unwich, and it’s a great option for those of us watching our carb intake! The following information is strictly for the Unwiches. Check out this PDF if you’re looking for the nutrition information that includes bread. These unwiches come plain with no additional toppings. Toppings are for regular sized unwiches. For Giant sizes, multiply by 2. For ordering extra of a topping, multiply by 2. For ordering extra of a topping on a Giant size, multiply by 4. Lots of diet and sugar-free options. Water, of course. Instead of Italian dressing, order your Unwich with mayonaise, oil and vinegar! The combination is so amazing! 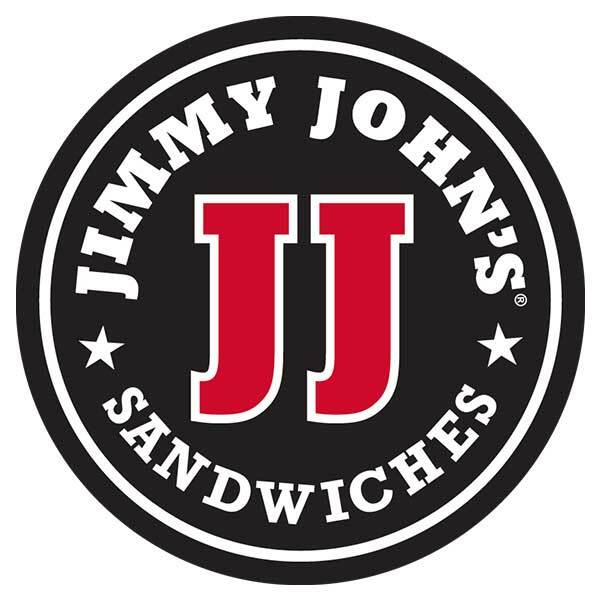 The staff at Jimmy John’s are freaky fast — both making your order and even when delivering! You can add additional meats like bacon, salami, ham and capicola to any Unwich. My top 3 menu items from Jimmy John’s are: The Italian Night Club, Beach Club and the Tuna Salad Unwich. Don’t feel like adding up your custom order? Jimmy John’s conveniently provides a nutrition calculator to customize your order, instead! If you like peppers, I think they’re a great low carb addition that adds a great flavor! so glad i found this website! extremely helpful for tracking every little thing, thanks for all your hard work!! Wow, you really have this broken down for those of us that enjoyed Jimmy Johns before keto but have avoided it once we started keto. Now, thank you very much, it is back on the list when I am traveling in the states. Another great option when I am staying in a hotel for a day or two ad do not like the options offered on the hotels menu.